The utmost beauty and versatility of Canadian Maple Floors! 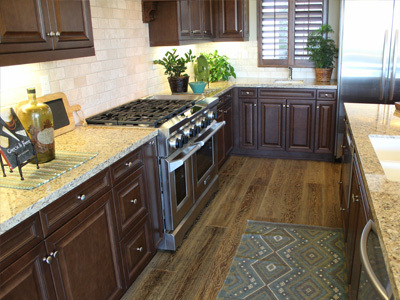 Our Unfinished Maple hardwood flooring is highly durable and has a fashionable, versatile appearance. Designers and homeowners love them for their lighter finished looks. 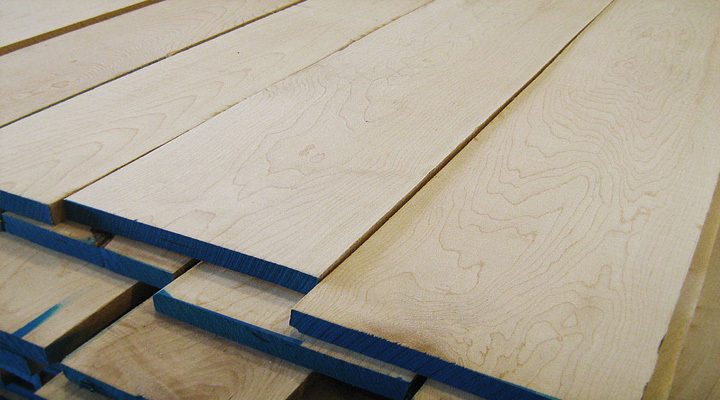 Synfonia Floors carries unfinished Maple hardwood floors in variety of sizes and dimensions with options to custom mill to your desired choices. Our standard product thicknesses are 5/8 inch with 4mm top wear layer and multi-ply core layer or 3/4 inch with 6mm top wear layer multi-ply core layer. All these unfinished products have a width of 7.5 inches and the length of 6 ft.
Synfonia Floors offers various options such as Engineered or Solid, different size and dimensions with any finishing effects, and several stress options. 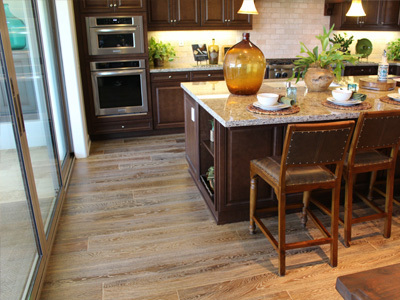 Call Synfonia Floors to discuss your options.